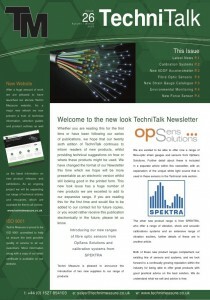 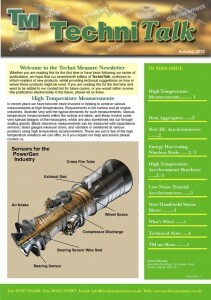 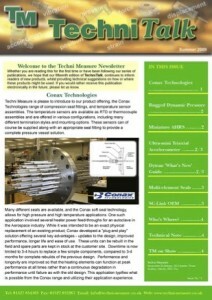 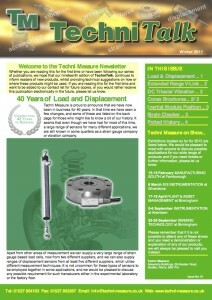 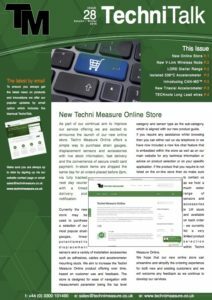 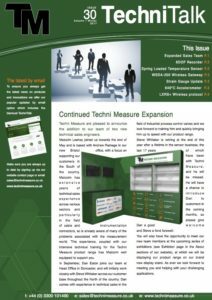 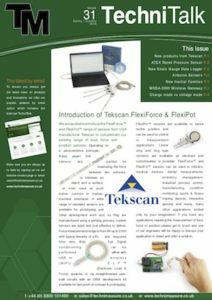 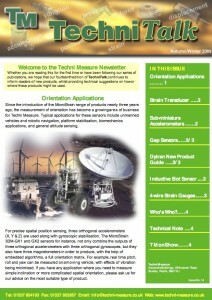 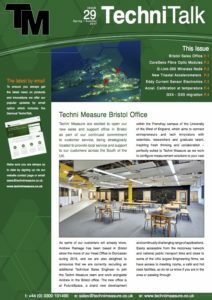 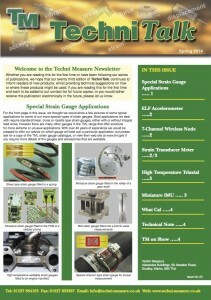 TechniTalk is our popular bi-annual newsletter that contains information on products and innovations as well as news and events. 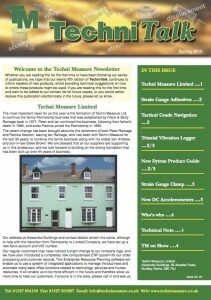 To receive the newsletter by email or by post please contact us to have your name added. 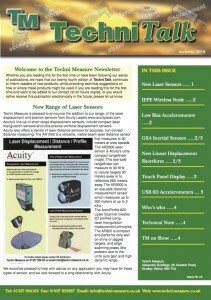 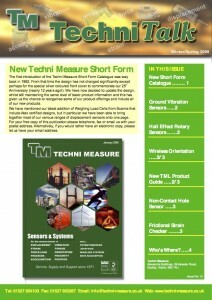 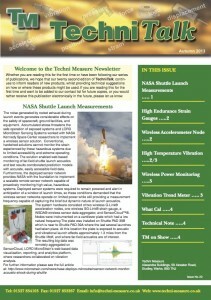 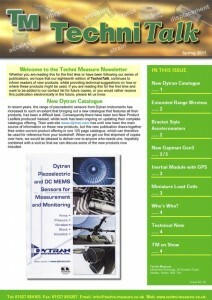 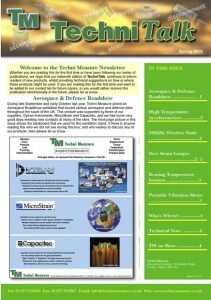 Please note that this archive is for interest and reference of our previously published newsletters. 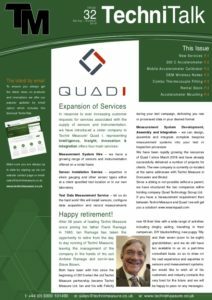 Due to the nature of this some products may have been superseded or discontinued. 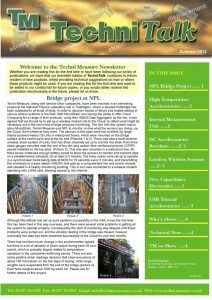 For the latest information, advice and specifications please contact us. 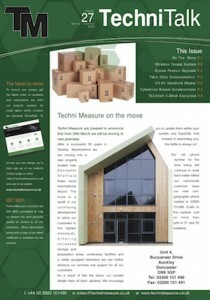 – Accel. 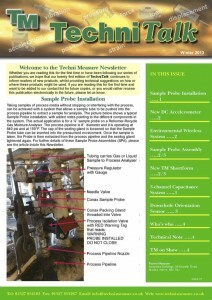 Calibration at Temp.